Making a business trip, having a holiday or honeymoon in the romantic city of Paris or other places in France? 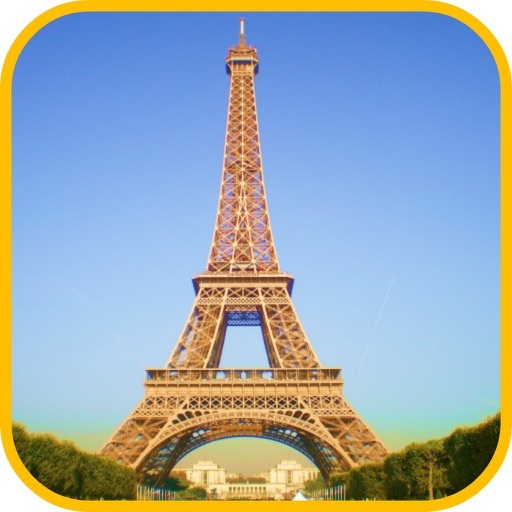 Or looking for a comfortable hotel accommodation in Paris or anywhere in France? 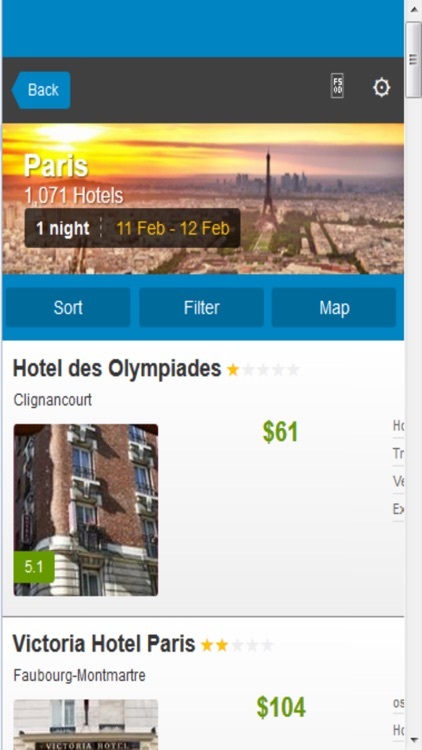 Paris Hotels & Maps online booking app gives you the best hotel deals that saves you up to 80% even for some last minute hotel room reservations, whether you are booking for a cheap budget hotel or luxury 5 stars hotels in Paris or Marseille or any place in France or any part of the world and includes cities like London, New York, Moscow, Tokyo or Beijing etc. or resort places like Phuket in Thailand, Bali in Indonesia, the Maldives Islands or the Bahamas etc. 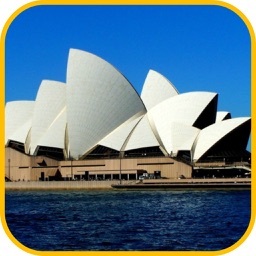 Exactly what your hotel booking needs for wonderful vacations around the world. 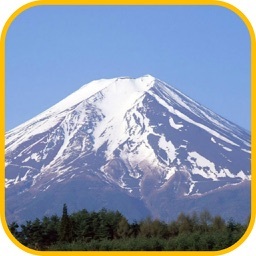 You will never be short of choice hotels wherever places you like to go. Paris Hotels gives you the widest choice of hotels in all continents, whether it is Asia, Europe, America, Africa or Australia. 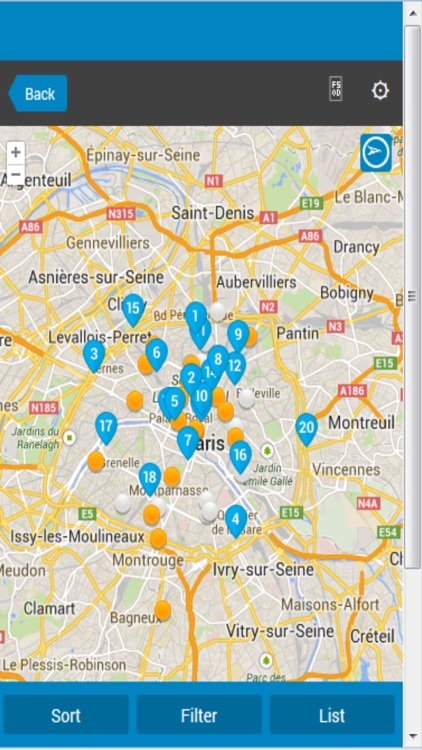 To get the best hotel rates in Paris or anywhere anytime, simply search by location, date and number of guests and Paris Hotels app will quickly find you the best hotel discounts in Paris or places of your choice. Look no further! 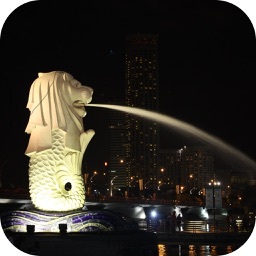 One search and our app will search all the listed hotels and give you the best hotel prices in one screen for all the special hotel room reservation deals. 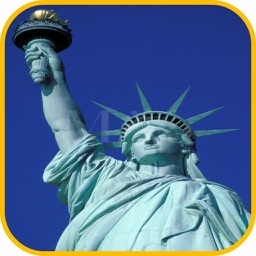 Besides hotel discounts, hostel and motel listings are also included in this app. 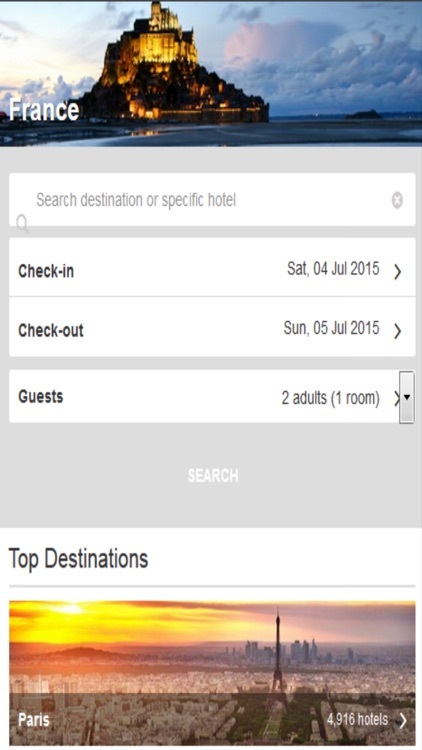 Book your hotel room now to enjoy the great discounts! 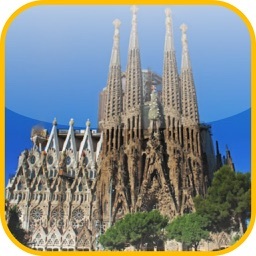 Or download this free handy traveler's accommodation guide app into your smartphones for future use. 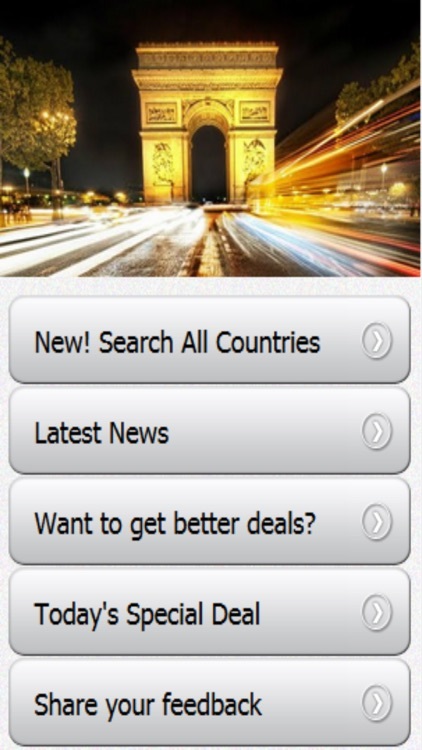 Online hotel booking has never been this easy before!